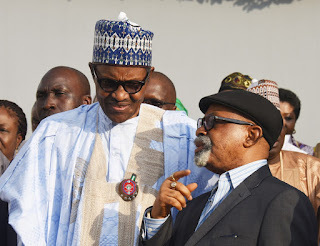 President Muhammadu Buhari has ordered the Minister of Labour and Employment, Chris Ngige, to end the three-month-old strike by Nigerian university teachers at the ongoing meeting with the teachers. Mr Ngige disclosed this in a statement issued during the resumed negotiation with the leadership of the Academic Staff Union of Universities (ASUU) on Monday. The statement by the Assistant Director, Press at the ministry, Rhoda Illiya, said the president told the minister that the strike must be called off at the end of the meeting on Monday. “The president has also directed me to impress upon you, the imperative of little sacrifice from all sides, knowing fully well that the revenue of the Federation has dwindled from what it was before the present administration assumed office,” Mr Ngige said. He said the president was concerned by the prevailing crisis in the university system, hence his steady commitment to a “holistic approach to tackling the rot through adequate funding, notwithstanding the dwindling accruals. “The president told me to assure you of his determination to reposition our universities as he would do everything possible to cast the present challenges in our tertiary education to the dustbin of history,” the minister said. 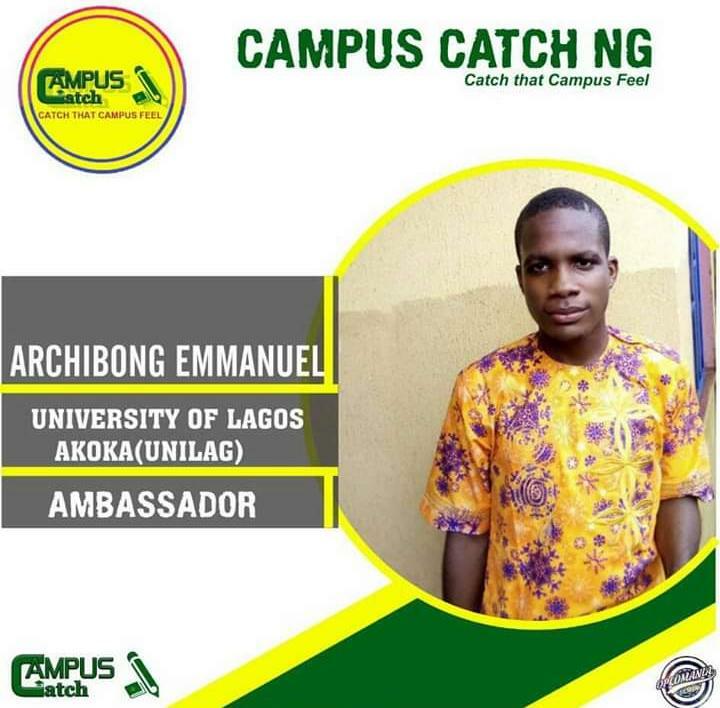 Meanwhile, it was reported the union asking the government to release N50 billion to demonstrate its commitment to the revitalisation of public universities, in line with previous agreements with them. The striking lecturers gave this as one of the conditions for calling off the strike. The ASUU delegation arrived for Monday’s negotiation at the ministry some minutes before 4:00 p.m.